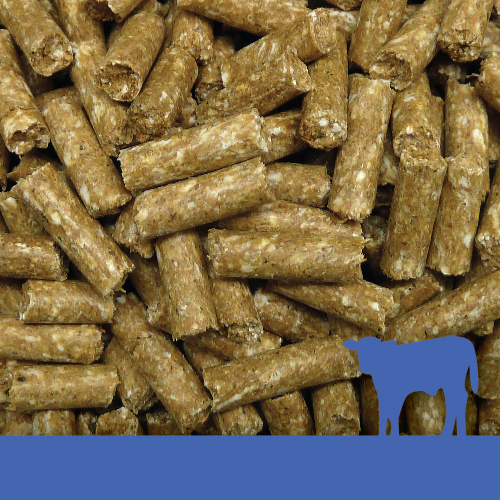 Calfway 20 is a premium, high protein calf feed containing blends of cereals and quality protein meals selected for their ability to maximise growth rates, encourage consumption and therefore stimulate early rumen development. 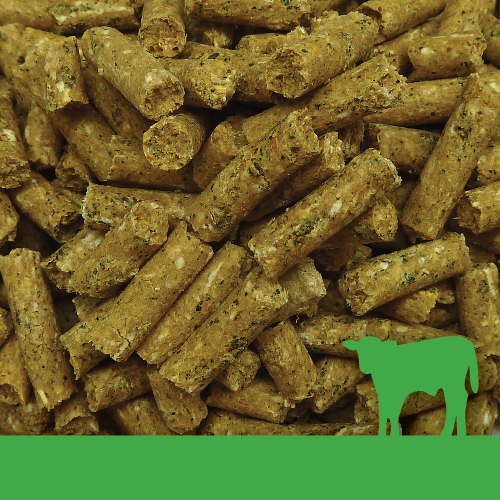 A comprehensive vitamin and mineral supplement is included to support calf development and health, plus Bovatec® to aid in the prevention of coccidiosis. The key to success in rearing calves is to develop their rumen and rumen papillae as quickly as possible, so that they can utilise pasture more efficiently once they are weaned. 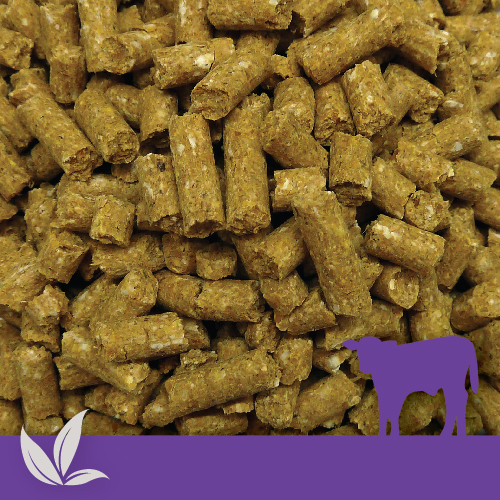 By providing a very palatable and highly digestible grain based feed, this helps to accomplish that goal. 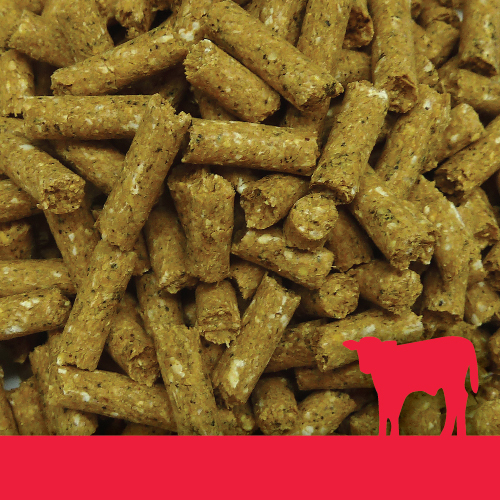 Calfway 20 Pellets are to be fed in conjunction with a suitable milk rearing system. 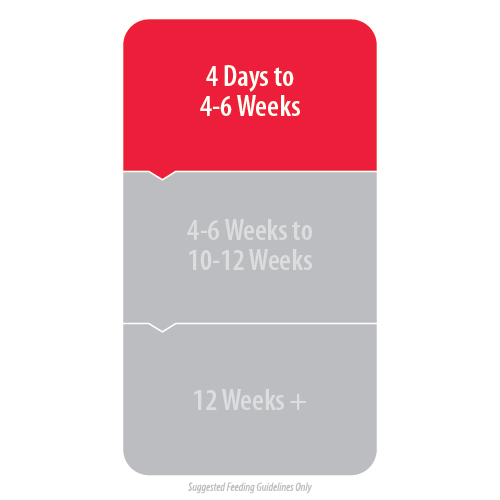 Offer Calfway 20 Pellets ad-lib from 4 days of age to encourage early consumption and stimulate rumen development. Once calves are regularly consuming over 1 kg of Calfway 20 pellets per day, gradually wean off milk, ensuring that quality pasture is available. Once on pasture, calves may be changed to Calfway 16 Pellets. Feed ad-lib until target weights are reached.